We hope you all had a wonderful Christmas, and the first month of 2019 has served you well. 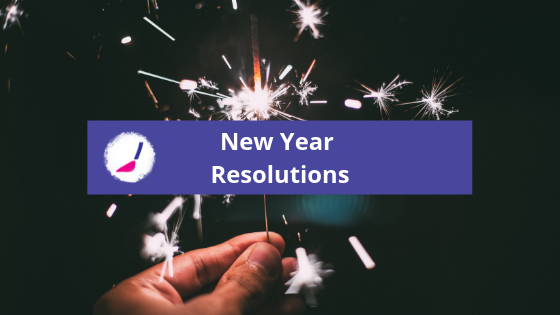 The question on everyones lips is, have you managed to keep to your New Year Resolutions? If you haven’t actually made any this year we thought we’d bring in some inspiration for you. We spoke to our artists and friends at Make Your Own and Obby about what they will be doing this year. Wyland has plans to meditate more, will make time for himself and the people he loves, and focus on his artistic ventures more and will put himself on a social network ban. Surya is wanting to be more productive with her art with more exhibitions in 2019. 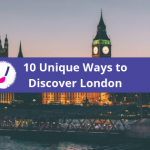 Rebecca has plans to explore different areas in London. Sam and Diana are our lovely friends from MYO – London’s only art gym! They want to spend this year being more creative, mediating everyday, do more exercise and learning new skills. 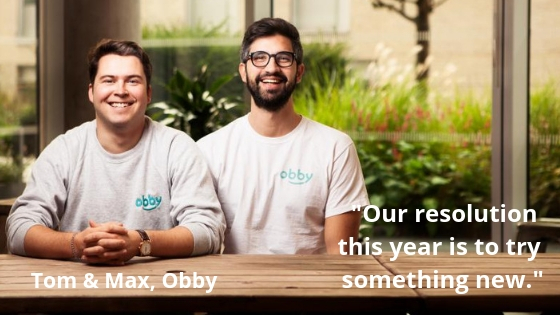 Our friends Tom and Max from Obby, who’s mission is to get everyone to rethink learning, want to spend 2019 learning something new. So that’s it! We hope you feel inspired to make 2019 your best year yet!